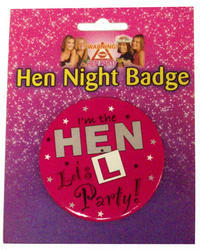 Want to be the best Maid of Honour around? 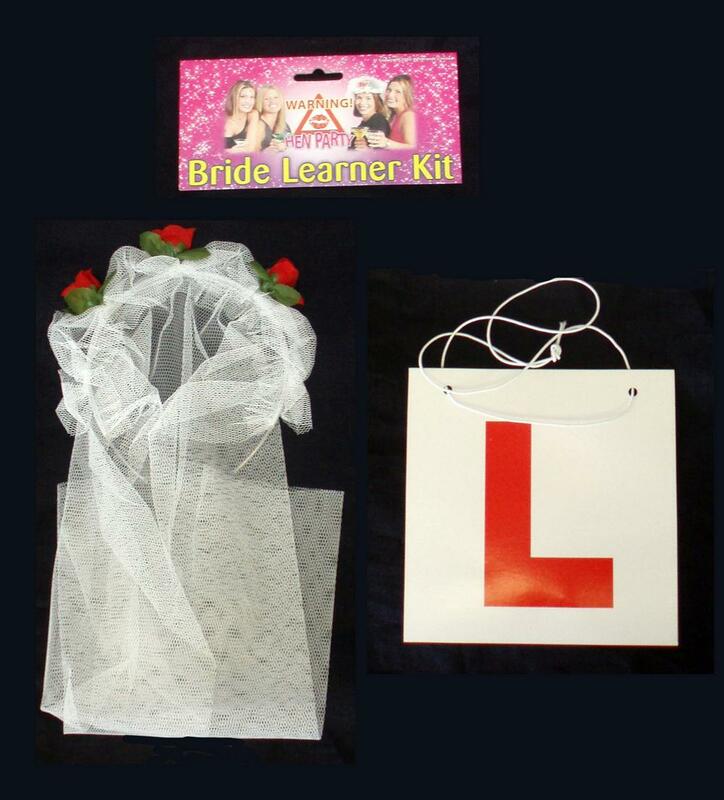 Then get your Bride to Be looking the part for their Hen Night Party in this great and easy to wear Bride Learner Kit Fancy Dress Costume. Includes a white, net veil adorned with red coloured plastic roses on a straightforward white coloured headband and a L-Plate on a white string to be worn about the neck.